Pearl Bertha Hamilton was born in Cumberland, Maryland Nov. 10,1900, and chose early in life to become a singer and a comedian. 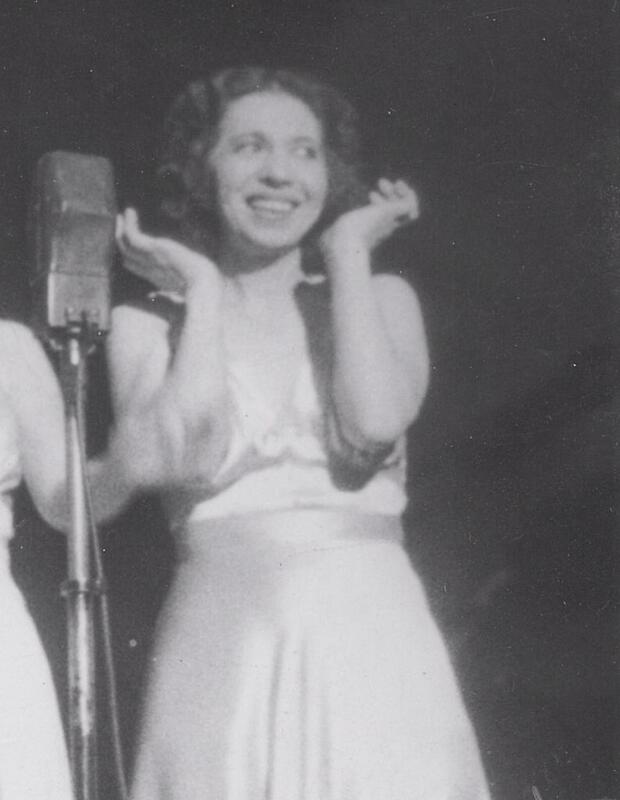 She had the idea to form a harmony singing trio after years of duet harmonies with her sister, Violet, and chorus singing with the 'All Jazz Revue' showcase at the onset of 1920. 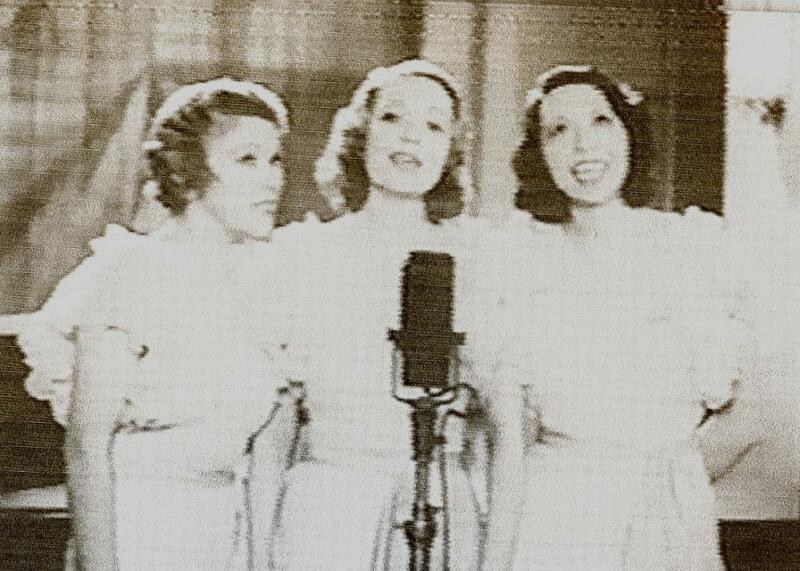 The Hamilton Sisters and Fordyce harmony trio's beginins were in 1923. However their wheels for coast to coast tours had begun to roll from vaudeville in 1924. Song routines were initially along the lines of barbershop harmonies...sometimes comedy or satire was utilized with 3 or 4 and maybe 5 part harmonies in 1922 and 1923. 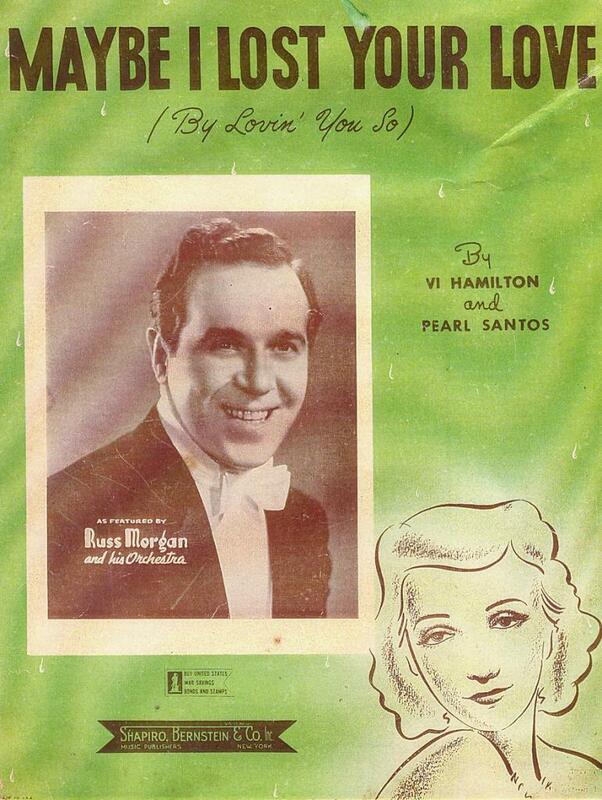 By 1924, close trio harmonizing was considered. Helen Schroeder and Joan Page had been on stage with Pearl and Violet Hamilton, who were sisters, and Jessie Fordyce acted together on routines with the 'All Jazz Revue' in 1920-22, and the 'Stars of the Future' in 1923-24. 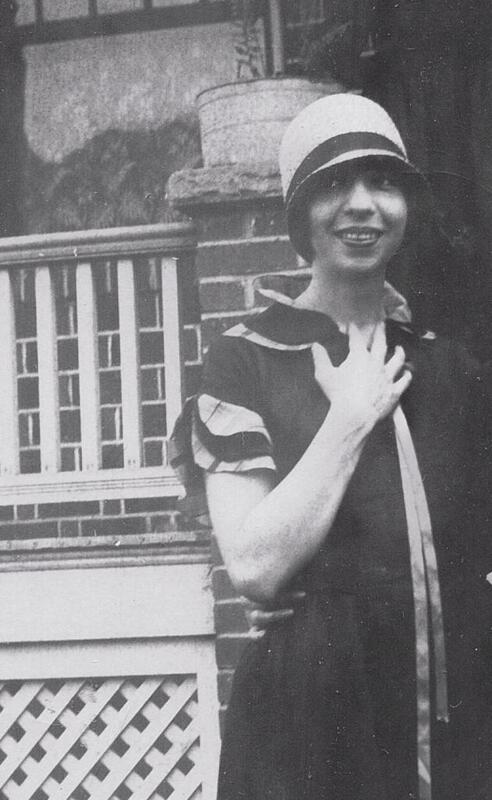 Pearl married Eddie Santos, trumpeter for the Raymond Fagan Dance Orchestra in 1925. 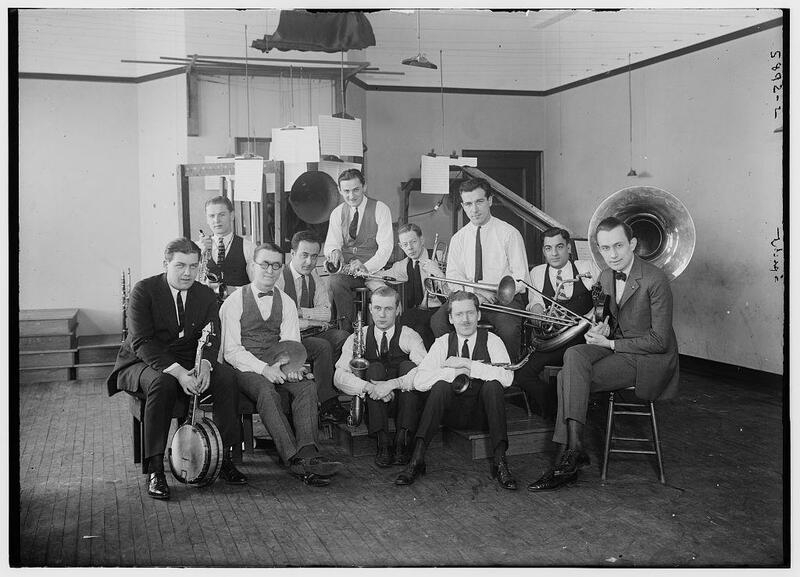 They collaborated on the song and dance routines for the 1926 'Ed Santos Entertainers' (Cooks Revue Band). Violet Wanita Hamilton was born January 10, 1908 in Cumberland. Jessie (Yule) Fordyce was born March 2, 1905 in Brooklyn, NY. 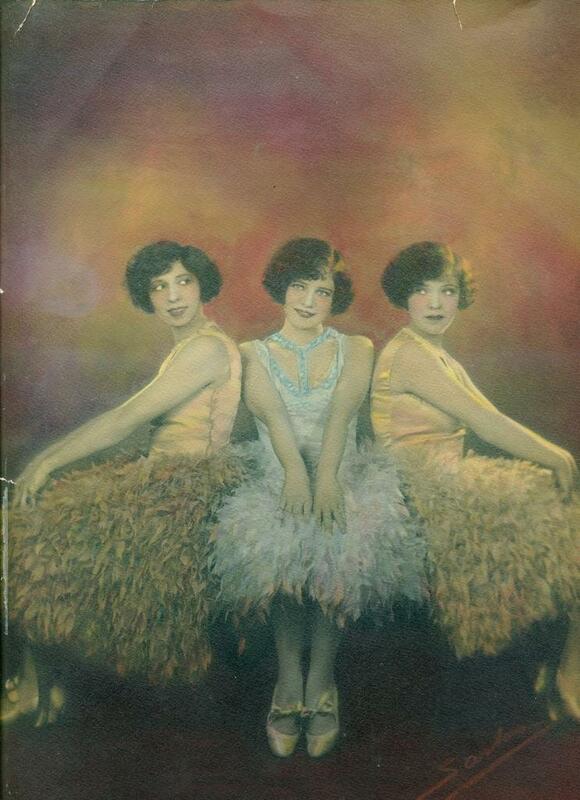 The Hamilton Sisters and Fordyce started their tour together in the summer of 1923. 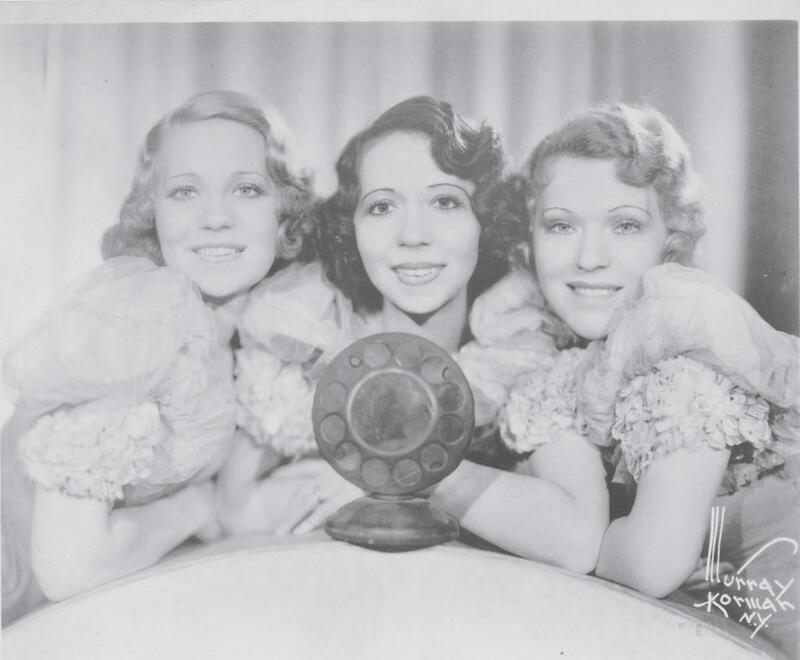 Around 1930 or 1932 when this trio had been considered for radio work they changed their stage name to the Three X Sisters. They toured Canada, the US east coast, Albee Circuit, Orpheam Circuit, and California again by late 1926. They would depart the Los Angeles, CA west coast in early 1927 for a cross atlantic- airplane flight in May to Europe, mostly England. Their return was in Los Angeles back on an American music tour in 1928. They were a radio sensation during the entire economic great depression era of the 1930s, with live radio broadcast 400 times or more. 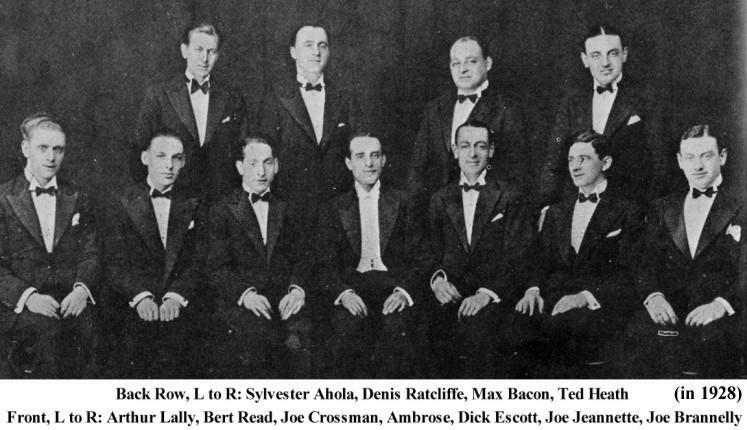 Radio orchestra's led by Paul Specht the Tydol Show), Ernie Watson (Little MIss Bab-O Program),and theater Circuit bands by Emil Coleman, Isham Jones, and Eddie Duchin provided early 1930's insturmentation for their harmony voices. After their USO effort, they would depart from harmony singing around 1945 or 1946. The Hamilton Sisters and Fordyce are referenced on page 47 for their harmonies, and the musicuianship accompanied with them. *early Hamilton Sisters & Fordyce recordings are listed on the Three X Sisters wikipedia page. * Billy Hill (George Brown) Most of their featured songs are listed on Three X Sisters wikipedia page.
. 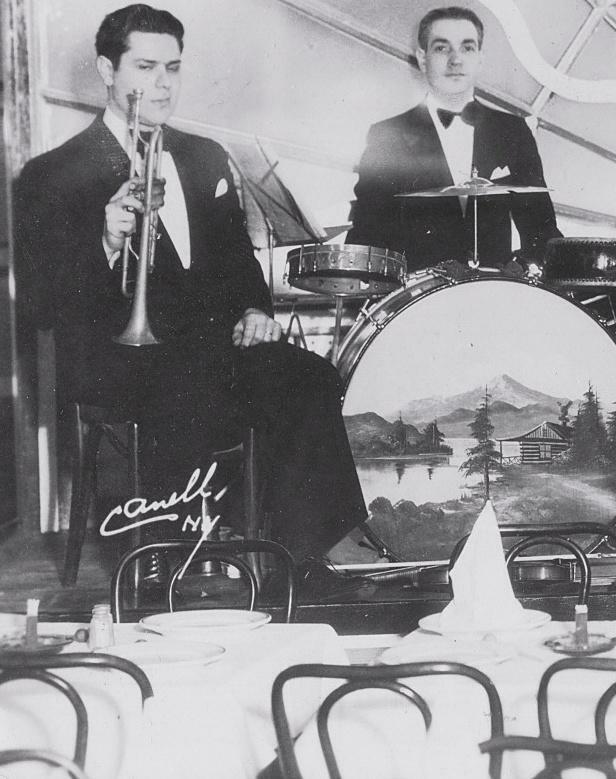 The Clouds Will Soon Roll By(Woods,Brown) ; July 1,1932; (Columbia-152233)Eddie Duchin & His Central Park Casino Orchestra. vocals, Hamilton Sisters. Where, I Wonder, Where? (Victor 24161); and What would happen to me if something happened to you? (Victor 24162);October 13,1932. New York Studio No.1. (RCA Victor) Isham Jones & His Orch., vocals, Performed Over Live Radio Broadcasts- 1930s radio listings 400 times or more. Three X Sisters screen song, Max Fleischer Cartoons. (below) Paul Specht and Band..
Hamilton Sisters and Fordyce in England, 1927.